Location, location, location!!! Potential commercial remodel with room to grow. 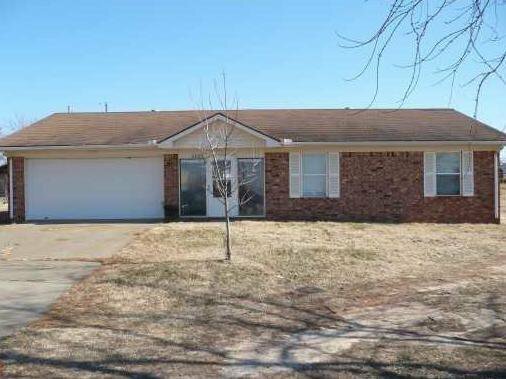 This 3-2-2 brick home has a large 24x30 cement floor shop with 2-20 wiring sets on 1.02 acre lot. House is close to bypass and rapidly developing commercial area of Springdale.